A once in a lifetime meeting in a Denver hotel suite with the legendary singer/songwriter–and master guitarist, James Taylor, who was gracious enough to show a few licks to his interviewer. A bonus cut from the USA TODAY Talking Your Tech interview. 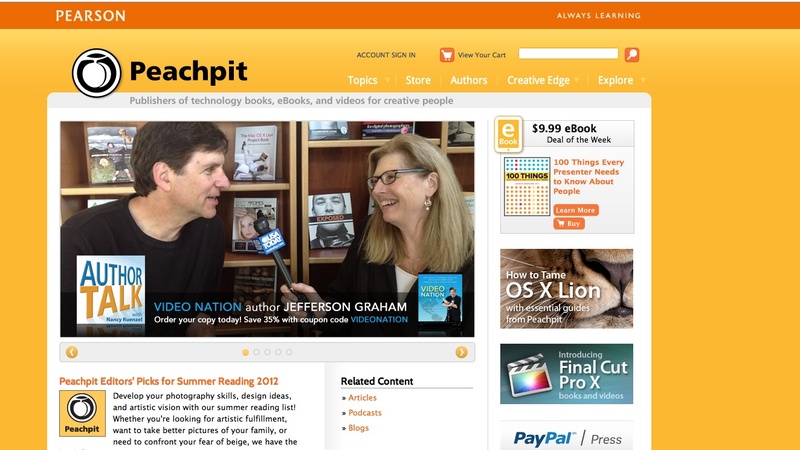 The Easy Reader newspaper interviews Jefferson Graham (that’s me) about my new book, Video Nation. 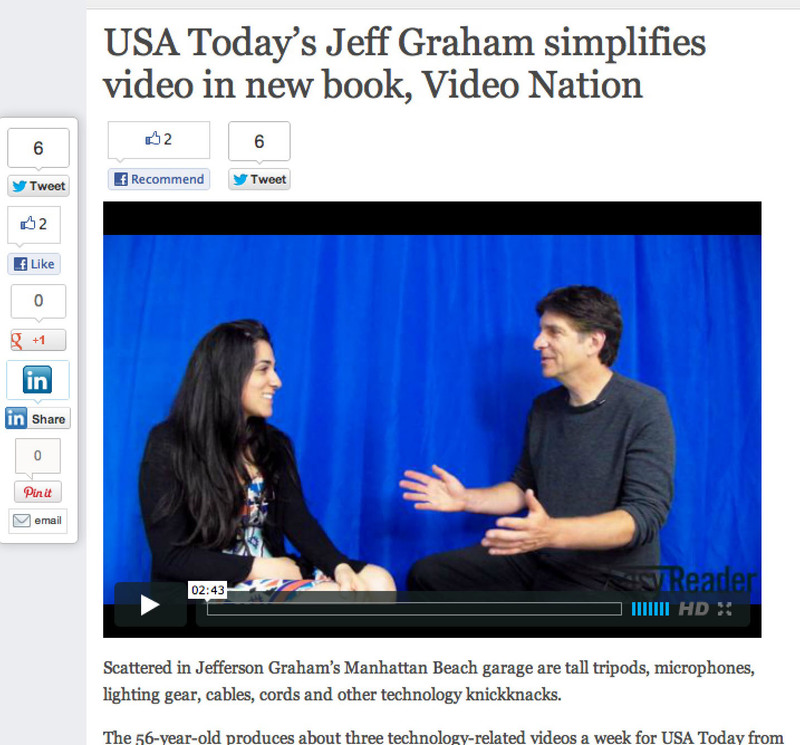 Reporter Alene Tchekmedyian from the Hermosa Beach based Easy Reader spent hours with me talkin’ #videonation and #usatoday and wrote up a great piece. 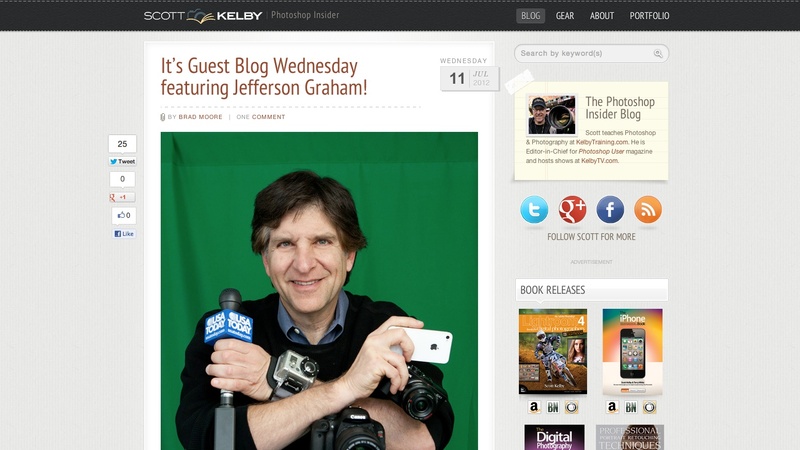 Plus, Alene interviewed me for a short video that we included with the piece. Getting blurbed on the Peachpit Press website. How fun!